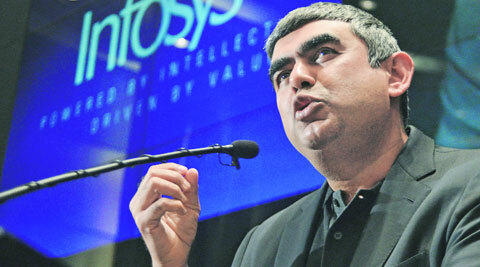 Vishal Sikka resigned from his post as Managing Director and CEO of Infosys on Friday. He has been appointed the Executive Chairman, with effect from today, until a new one is appointed and takes charge. His resignation was accepted during a board meeting on August 18. U B Pravin Rao has been appointed as the interim MD and CEO of the company. With over 30 years of experience, U B Pravin Rao, is currently the chairperson of Infosys BPO. He oversees the key functions of global sales, global delivery and business enabling functions. He drives and oversees the continuous renewal of key processes, systems and policies across the company in client relationship management, sales effectiveness, delivery excellence, quality, talent management and leadership development. 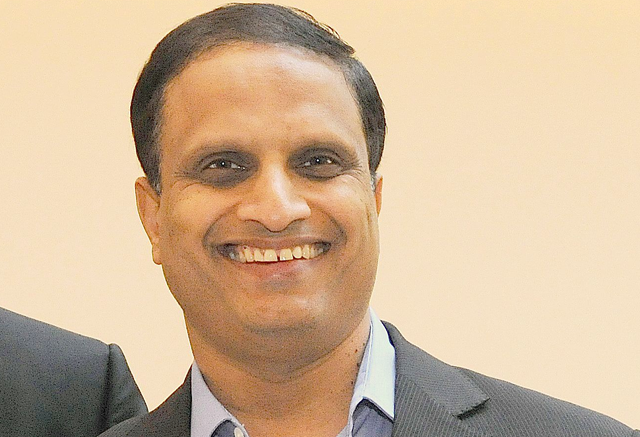 Rao joined Infosys in 1986, and since then has held a number of senior leadership portfolios including Head of Infrastructure Management Services, Delivery Head for Europe, and Head of Retail, Consumer Packaged Goods, Logistics and Life Sciences. He has a degree in electrical engineering from the Bangalore University. He is also a member of the National Council of Confederation of Indian Industry (CII) and the Executive Council of Nasscom. In his resignation letter to colleagues, friends and mentors, Sikka said: “After much reflection, I have concluded that it is indeed time for me to leave my current positions as MD and CEO, and I have communicated my resignation to Sesh. I will be working closely with Sesh, Ravi, Pravin, with all of you, and the senior management team to plan out the details and the timelines to ensure a smooth transition and in the meantime, continue our work without disruption, and ensuring that we protect our company, the employees, the clients, and the interests of every shareholder. You can count on my commitment to this. “Over the last many months and quarters, we have all been besieged by false, baseless, malicious and increasingly personal attacks. Allegations that have been repeatedly proven false and baseless by multiple, independent investigations. 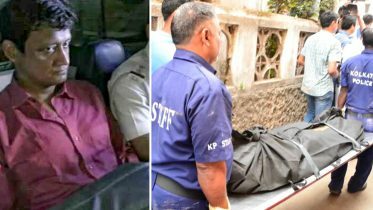 But despite this, the attacks continue, and worse still, amplified by the very people from whom we all expected the most steadfast support in this great transformation. This continuous drumbeat of distractions and negativity over the last several months/quarters, inhibits our ability to make positive change and stay focused on value creation. Be the first to comment on "Vishal Sikka resigns: Who is UB Pravin Rao, interim CEO of Infosys"